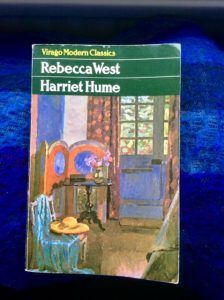 This entry was posted in English Literature and tagged Harriet Hume, Rebecca West, Virago Modern Classics by Simon Lavery. Bookmark the permalink. As you say, it sounds like a bit of a curiosity or curate’s egg – good in parts. I hadn’t heard of it before your post appeared – only West’s more prominent novels, The Return of the Soldier and The Fountain Overflows. Was this an early novel for her or did it come later in her career? I did struggle a little with the whimsical elements, but there’s a balancing darkness. Some great images, too. But that heavy style was a problem for me. Simon, thanks for making me laugh today! 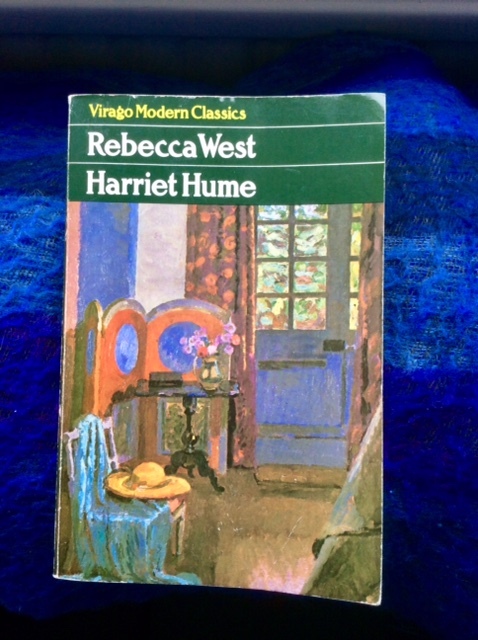 I turned to Barbara Pym next for light relief!